This person wins at Bingo. This person is not me. Thanksgiving dinner conversation can present many questions. Should Grandma’s neighbor still be driving? She apparently doesn’t believe turning lanes are used exclusively for turning. So, uh, no, don’t get in the car with her anymore, Grandma. Why is Kylie Jenner famous? Because Kim Kardashian got too old (cough, she’s like 34) and her younger clone took over being a celebrity for no reason. 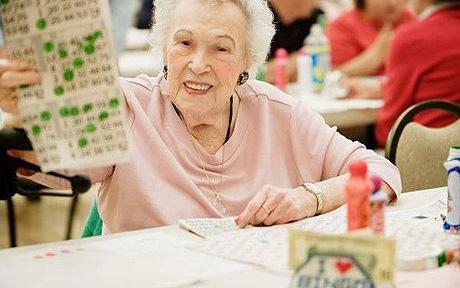 Where is the best place to play Bingo? The Chanhassen Legion on Wednesday nights! I’ve never won a game and it’s getting slightly annoying, but they serve deep-fried pickle spears. 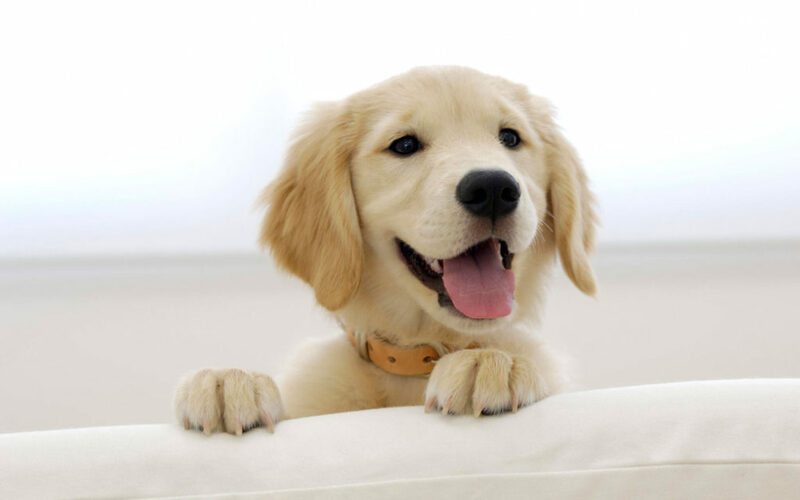 OMGAWD, did the puppy just pee on your uncle’s socks for the ninth time? Yep, the puppy did. SOMEONE, GET THE PAPERTOWELS. Holiday chatter will take lots of different turns. Luckily (?) for my family, outside of my Bingo recommendations, I have plenty to say about health insurance this year. As the first open enrollment deadline approaches (I hope you’re reading this, cousin-who-procrastinates), we should be aware of important dates coming up. If you miss each and every open enrollment deadline, you will not be able to enroll in an individual health plan for 2017 (unless you qualify for a special enrollment). 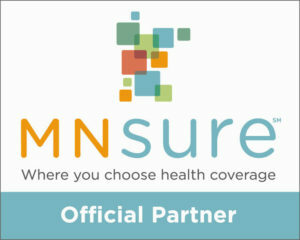 Take advantage of a broker’s free services, and secure your 2017 coverage via MNsure sooner rather than later!